Home Uncategorized The 15 cities with the most skyscrapers – where does Dubai rank? A city needs at least 54 buildings higher than 150 metres to make this list, compiled by research done here at Dubai Standard. Now lets see where does Dubai rank in this list? The Thai capital might be littered with serene temples, but its skyline is dominated by concrete, steel and glass. MahaNakhon, opened in 2016. It looks very odd. No, we’d not heard of it either. But it’s home to around eight million people (more than double the number that live in Berlin or Madrid) – and plenty of tall buildings. Cemindo Tower, at 289 metres. It was finished in 2015. Another one with an unimaginative name: Three International Finance Center, at 284 metres. Chengdu IFS Tower 1 (who names these things?) and Chengdu IFS Tower 2 share the honour. Cracking the top 10 is Singapore. Evelyn Chen describes the city as “a melting pot of different cultures, a juxtaposition of new and old architecture (think shop houses against a backdrop of skyscrapers) and it offers a whole spectrum of dining options ranging from deliciously affordable street food to pricey, Michelin starred haute cuisine”. Marina Bay Sands is the most eye-catching but UOB Plaza One – at 280 metres – is the tallest. 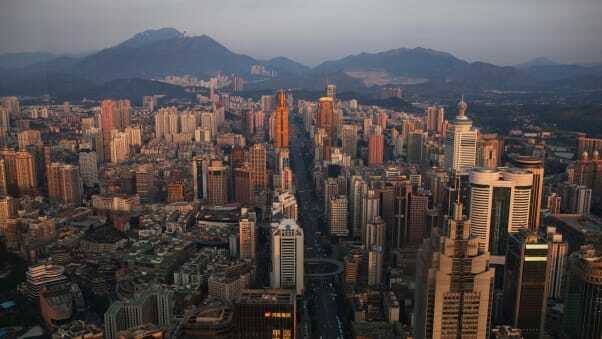 Shenzhen was once a market town of 30,000 people. Then in 1980 it became China’s first Special Economic Zone and is now home to almost 11 million people (and a whole heap of tall towers). KK100, completed in 2011. It’s a whopper, at 441.8 metres. Chongqing is a key hub in the south-west of China, pitched at the confluence of the Yangtze and Jialing Rivers. 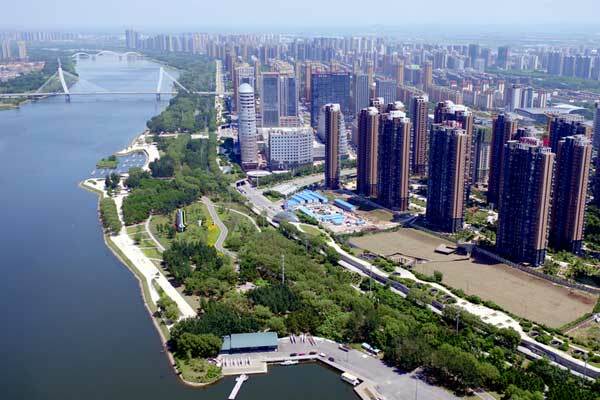 It has been described as one of the country’s “13 emerging mega-cities” – and supports this opinion with the skyscrapers and modernity of Yuzhong District, its business quarter. The world’s second fastest growing city, according to United Nations estimates. Around 13.5 million live in the city, and 44.3m in the wider metropolitan area. The CTF Finance Centre. Opened in October 2016, it soars to 530 metres. The first city outside of Asia in the top 15, Chicago has long been home to lofty buildings. The Willis Tower, formerly the Sears Tower, was erected in 1974, while several Art Deco skyscrapers from the 1920s remain (Pittsfield Building, Palmolive Building, Civic Opera House). The aforemention Willis Tower, at 442.1 metres. The world’s third most populated city (behind Tokyo and Delhi). It has no shortage of skyscrapers, too. 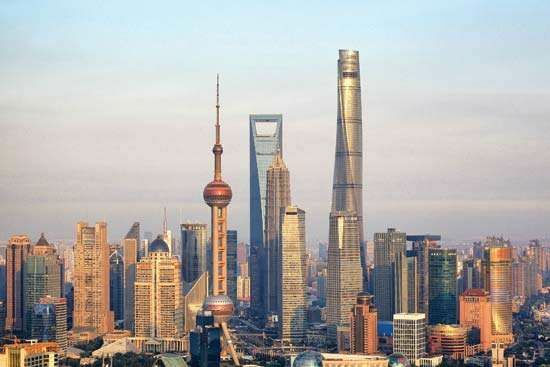 The Shanghai Tower is a colossus, at 632 metres. Toranomon Hills at 255.5m. Tokyo Skytree and Tokyo Tower are considered freestanding towers and not proper buildings. Finally the city we have all been waiting for. Actually it’s not a surprise to see Dubai rank so highly. It is famous for having been little more than a fishing village until the discovery of oil in the 1960s. It’s now home to 18 buildings in excess of 300 metres – more than any other city in the world. The Burj Khalifa, of course. At 829.8 metres, it’s the tallest building on Earth. Our No.1 spot goes t oHong Kong. Hong Kong is one of the densest places on Earth. The city has over 7,840 high-rise buildings, 1,303 of which are skyscrapers standing taller than 100m with 316 buildings over 150m. The total built-up height (combined heights) of these skyscrapers is approximately 333.8 km (207 mi), making Hong Kong the world’s tallest urban agglomeration. 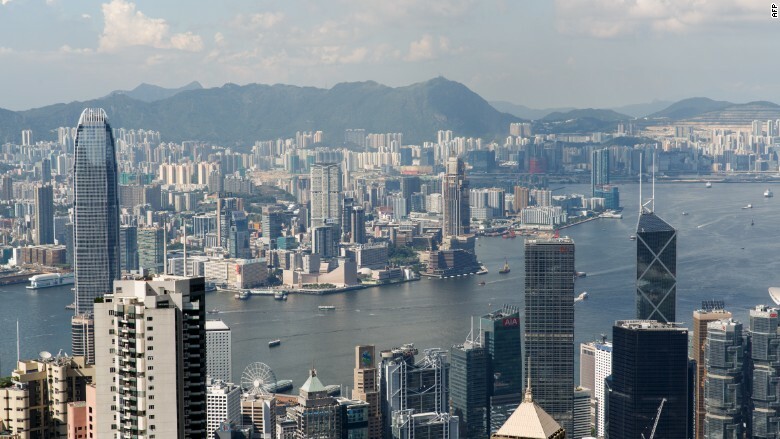 Furthermore, reflective of the city’s high population densities, Hong Kong has more inhabitants living at the 15th floor or higher, and more buildings of at least 100m and 150m height, than any other city in the world. So why, one may ask didn’t we see iconic cities such as London and Paris. There was not a single European city in the list. In reality London has only a handful of skyscrapers. Most cities in Europe including London are very old. This adds to their charm and romantic appeal. The downside is that there will be far fewer modern skyscrapers.